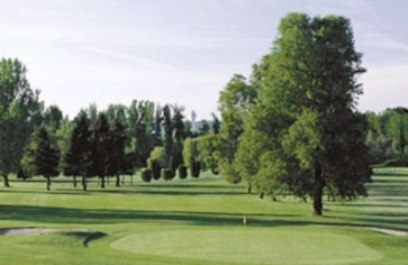 Riverside Golf & Country Club, is a Private, 18 hole golf course located in Portland, Oregon. 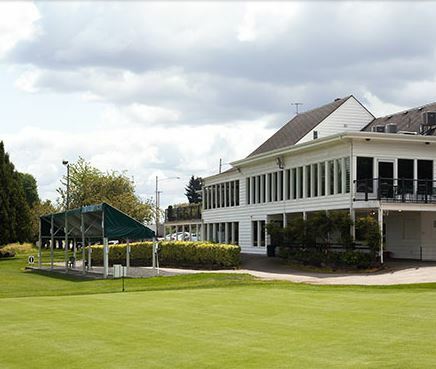 Riverside Golf & Country Club first opened for play July, 15, 1926. Jim "Scotty" Henderson designed the first nine - which is now the back nine. H. Chandler Egan designed the second nine - which is now the first nine. 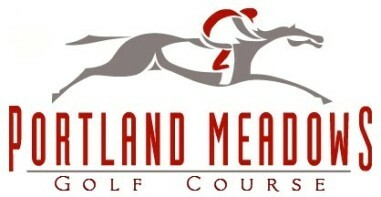 Riverside has been rated by Golf Digest as one of Oregon's top golf courses. The ladies of the L.P.G.A. 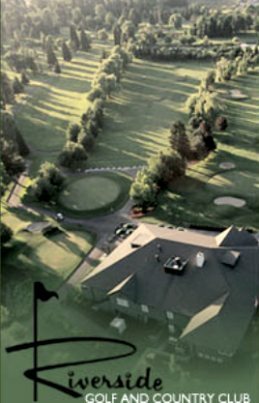 Tour consider Riverside one of their favorite courses in the Country. Riverside has four sets of tees that vary from 5,725 to 6,626 yards. 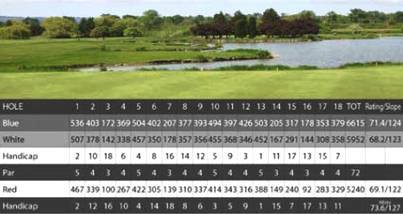 With a slope rating of 129-135 the course is challenging to all golfers. 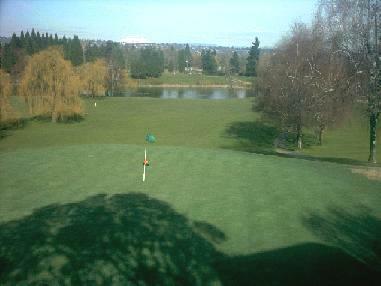 Riverside requires accuracy off the tee and the greens are some of the best in the Northwest. 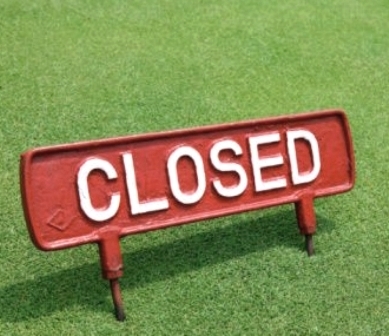 Practice facilities located near the clubhouse include a driving range, two putting greens, chipping area, and sandtrap.